For those who might be unaware (would that be anyone at this point? ), Kaepernick is a former NFL quarterback who became (in)famous for kneeling during the National Anthem to protest police brutality. Soon other NFL players followed suit. This infuriated many conservatives, and has particularly bothered President Trump, who seems to be campaigning for Commissioner of the NFL in his spare time. 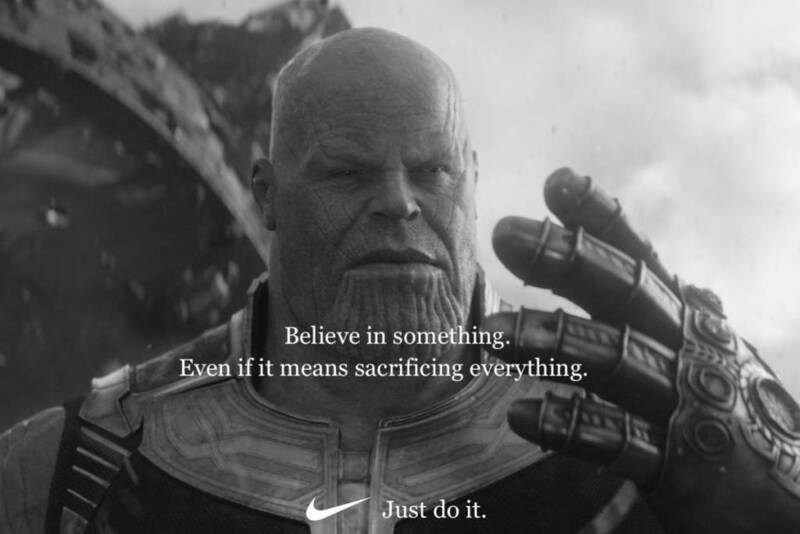 While this ad caused a lot of controversy (and, contrary to what you might think, an uptick in Nike sales), it also gave us something to smile about: endless parodies. You can’t scroll through your Twitter or Facebook feed for more than a few seconds before finding another parody of the original Nike ad. Here are some of my favorites. 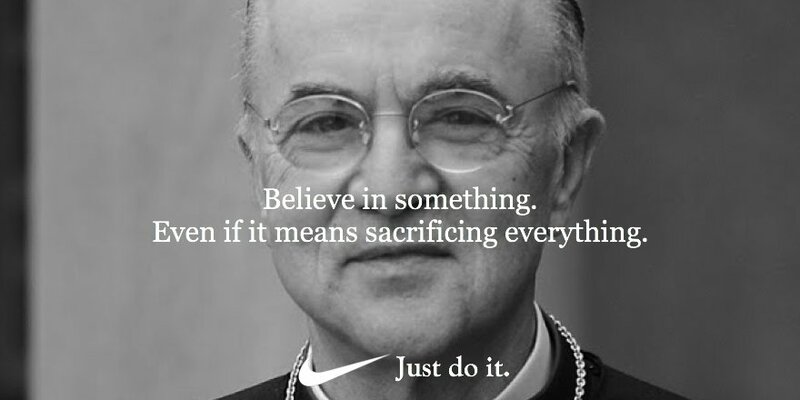 Okay, I’ll confess: I created this one right after the Nike ad dropped, so it shouldn’t be surprising it’s my favorite Catholic one. It depicts Archbishop Vigano, the former papal nuncio who courageously revealed the Pope Francis and others knew about, and covered up, the details of former Cardinal McCarrick’s sexual misdeeds. Bernie’s muppet-like face is very meme-able. 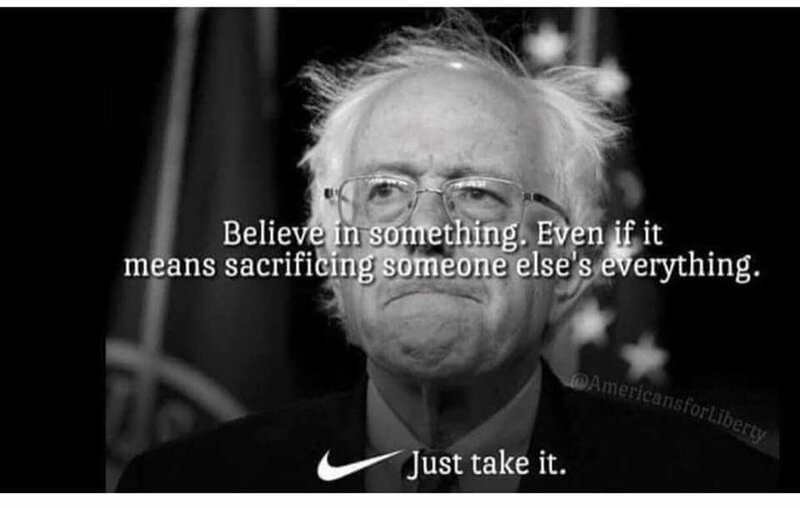 But it’s his socialist beliefs that are particularly worth mocking, especially as it calls for sacrifice from everyone else. Okay, I’ll admit I don’t completely understand this one, but it’s hilarious nonetheless. 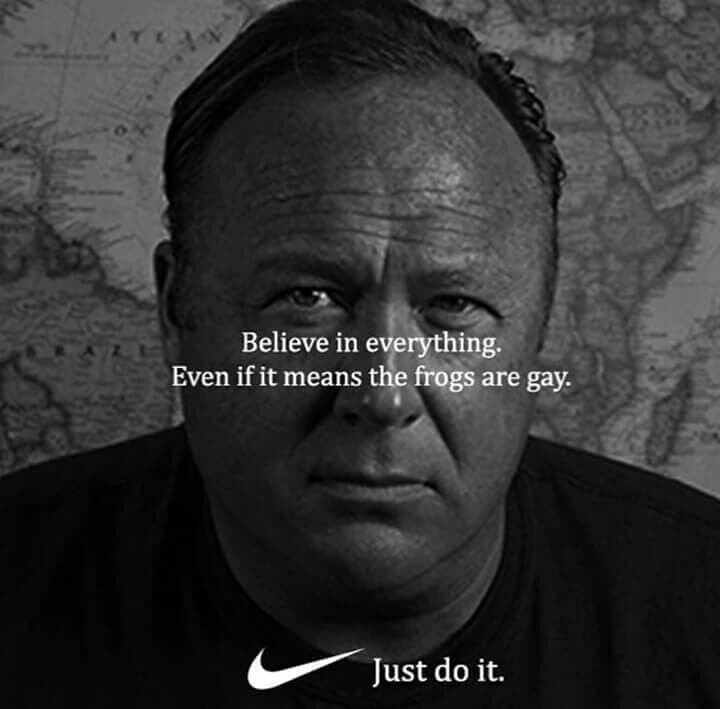 Jones is known to believe every crazy theory, so I guess at some point he claimed that frogs are gay. 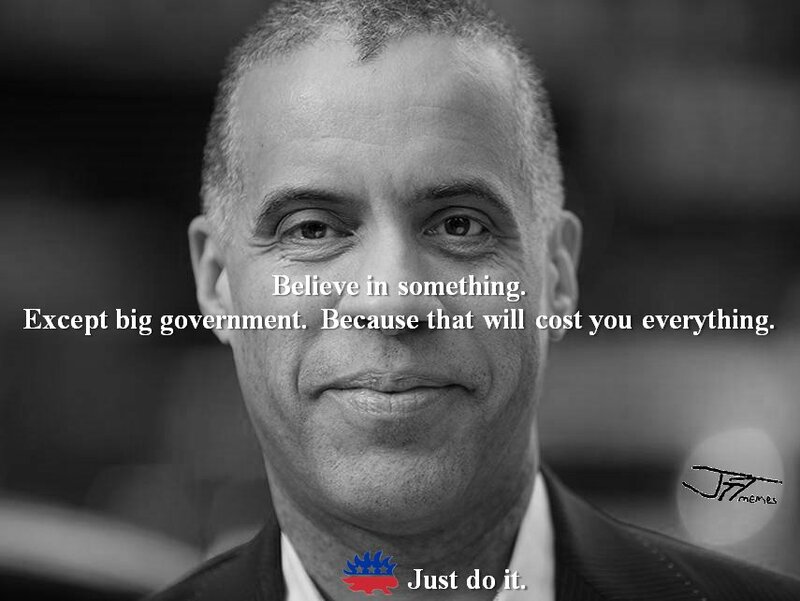 Larry Sharpe is running for New York Governor as the Libertarian Party candidate, and needless to say, he’s not a fan of big government. And neither am I, for the same reason as Sharpe: it will cost you everything. After Infinity War was released, a lot of people noticed that the archvillain Thanos held beliefs that were frighteningly close to some modern-day environmentalists. His calls for “sacrifice,” like most tyrants (and most politicans, for that matter), usually involved others’ sacrifices. 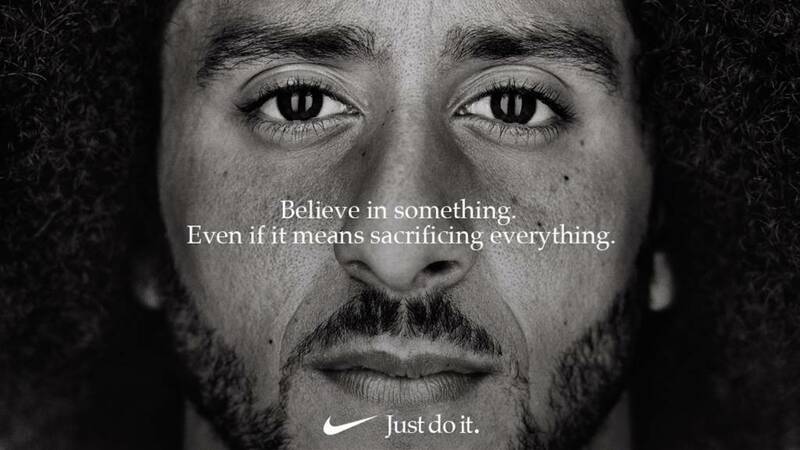 A big reason for the pushback against Nike was its suggestion that Kaepernick had made a significant sacrifice. The truth was that he was already a backup quarterback and it’s questionable if his decision to kneel was the decisive figure in his lack of work in the NFL right now. In fact, he probably is more popular than he would have been if he hadn’t knelt. 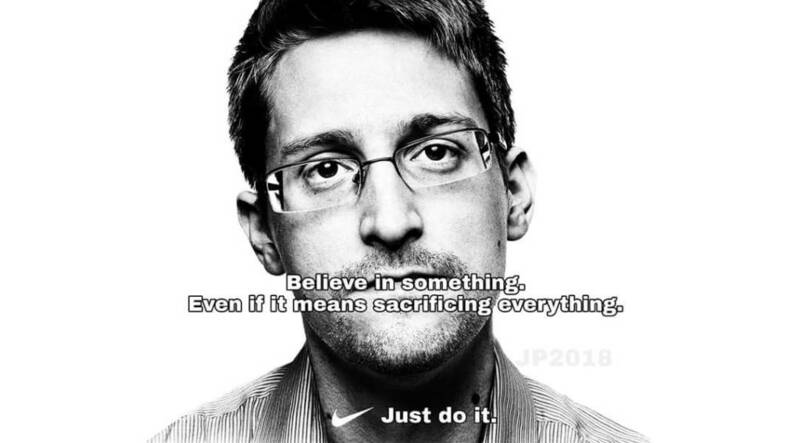 Regardless, if Nike wanted to make an ad that truly represented their campaign’s message, no one would be more appropriate than Edward Snowden, who really did sacrifice everything for what he believed in. The inference is that the “something” is good. What if the “something” is bad?